Wood burning stoves have been in use to heat homes for over 250 years, since Benjamin Franklin invented and developed the Franklin stove in the mid-18th century. A more recent innovation is the wood pellet stove. This innovative space heating device was developed and came into use in the mid 1970’s in response to the 1973 oil crisis, and has become a viable home heating option. Through the use of carefully controlled combustion, a blower to provide heated air to the space being heated, and an easy to handle fuel, the best wood pellet stoves are an efficient, convenient alternative for home heating. to hold a supply of pellets and feed them gradually into the firebox with an auger, as shown in the diagram at the left. The auger feed into the firebox is controlled by a thermostat. Wood pellet stoves also use a blower to send heated air into the space being heated. Air for combustion is drawn into the firebox and exhaust gases are sent out through a flue. The diagram shows the typical air and exhaust gas flow patterns. A small amount of ash collects below the firebox for disposal. Through the carefully controlled combustion and forced convection heating, pellet wood stoves are much more efficient than standard wood burning stoves in converting a much higher percentage of the heat content in the fuel into heat in the building, rather than heat going up the chimney. as needed. When you’re looking at wood pellet stoves, look for a hopper that holds at least one day’s worth of fuel. If the hopper is too small, you’ll need to reload pellets too often. Some hoppers hold as much as two day’s supply of pellets. Igniting the fire – Some wood pellet stoves will require hand lighting of the fire. Even though the fire will typically burn for a long time after being lit, the best wood pellet stoves will have push button ignition, making starting the stove very easy. Warranty – As shown in the last section, wood pellet stoves are somewhat more complicated than the old-fashioned wood burning stoves, with motors, blowers, and controls that need to function properly. A good warranty will be much appreciated if some component of your wood pellet stove malfunctions. personal situation. If you have a fireplace the wood pellet stove insert may be your choice. Otherwise the freestanding option may fit you better. 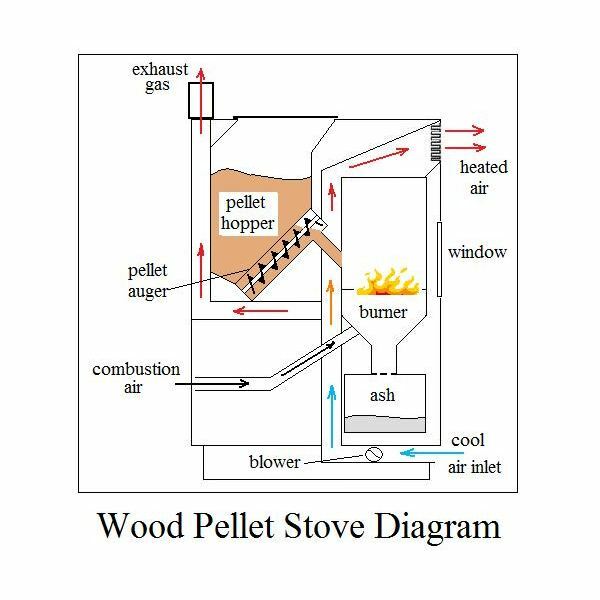 Top loading or bottom loading auger – Wood pellet stoves are available with a top loading auger (as shown in the schematic diagram above) or with a bottom loading auger that feeds the pellets into the bottom of the firebox. There are advantages and disadvantages to each. Top feeding augers reduce the possibility of fire burning back into the hopper, but may allow clinkers to form on the firebox grate and interfere with combustion air flow unless premium, low-ash pellets are used. Bottom fed systems push the ash away with the incoming fuel pellets (without the need for premium pellets), but they allow for a greater possibility of fire getting into the hopper. 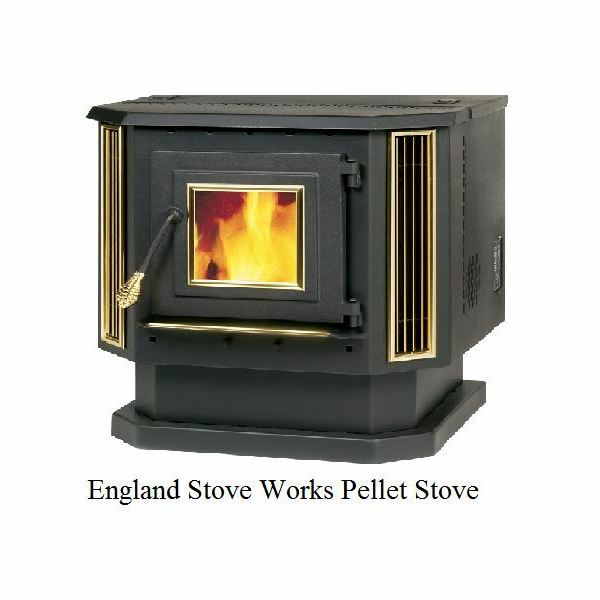 Stove Material – Cast iron, steel, and soapstone are all used as material for wood pellet stoves. Each material has its own advantages and disadvantages. Cast iron has been used for wood burning stoves since the Franklin stove was invented. Steel has come into use for stoves more recently. The characteristics of these two materials made from iron are very similar. Many wood pellet stoves use both cast iron and steel in their construction. Soapstone has quite different characteristics as a stove material. It will absorb heat and release it slowly, so wood pellet stoves that have soapstone as part of their construction provide a gentle and even heat, but they take longer to start providing heat from a cold start and they are much heavier than a stove made of cast iron/steel. Heating Capacity – Wood pellet stoves are available over quite a range of heating capacities (from about 8,000 to 90,000 Btu/hr). Your choice will depend upon your intended use for the stove. There are a lot of manufacturers and marketers of wood pellet stoves. 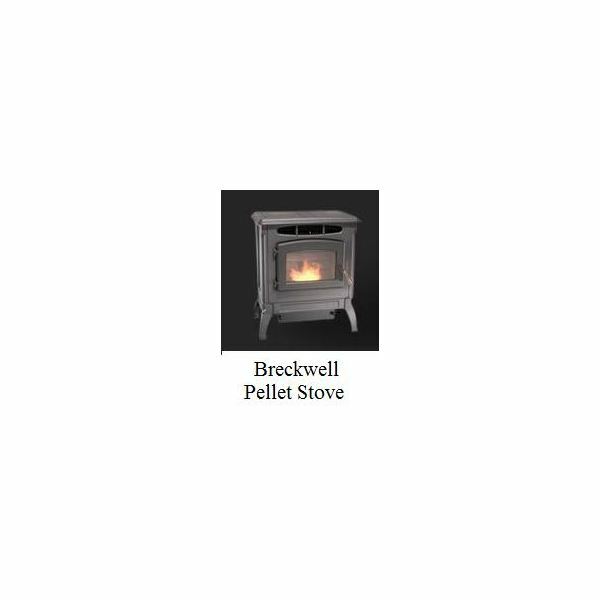 Based on information from wood pellet stove reviews, including Consumer Reports, here are some wood pellet stoves that have been identified as good, reliable models. 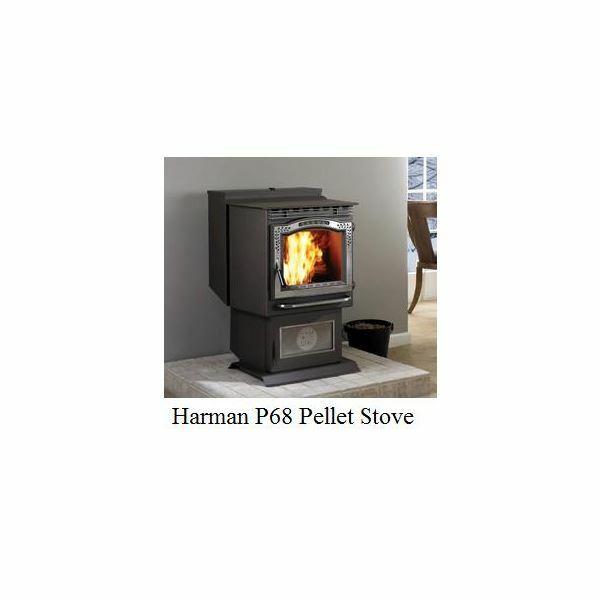 The Harmon P68 pellet stove, shown at the left, won the Hearth and Home magazine Vesta Award for the ‘Pellet Stoves and Inserts’ category in 2004, and receives generally very good reviews. It has a high heating capability at 68,000 Btu/hr and has a standard hopper capacity of 76 lb of pellets, which gives a burn time of 76 hours. An optional hopper extension brings its capacity up to 136 lb. It has the features listed as necessary above, including a six year warranty for defects in materials or workmanship and three years for failure of electrical or mechanical parts. It has a bottom auger and can burn pellets of any quality. The cost for the P68 is about $2800. Harman has other models with lower heating capacity at a lower price. 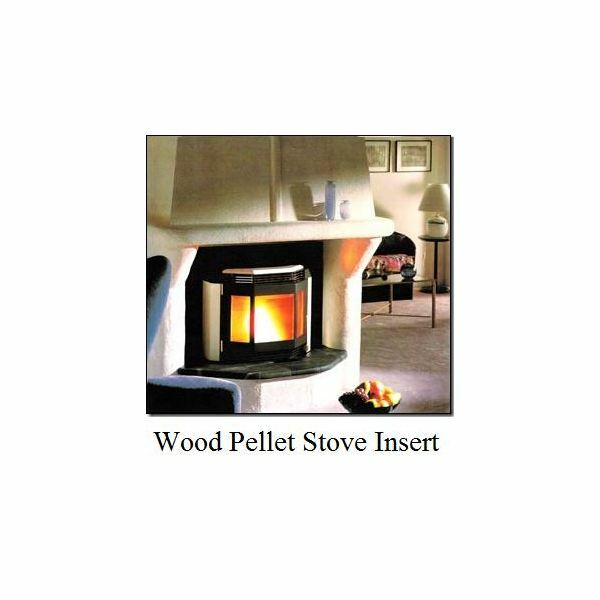 for the ‘Pellet Stoves and Inserts’ category in 2006. At about $4000, this is another high-end product. It features a wall mounted thermostat control and the capability to burn a variety of pellet fuels. It has a heating capacity of about 60,000 Btu/hr. 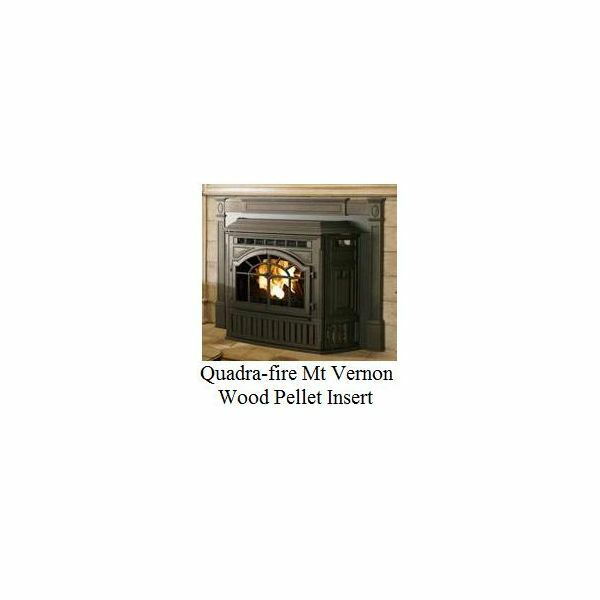 Quadra-fire has other models of wood pellet stoves and inserts with lower heating capacity and lower cost. A couple of lower heating capacity, less expensive stoves are the Breckwell Classic Cast P4000 (shown at the left), and the England Stove Works #55-SHP22 Pellet Stove (shown on page 1 of this article). These two are in the $1500 to $2200 range and will heat about 1500 square feet. Which is the Best Wood Pellet Stove for You? Hopefully the features and options discussed in this article, and the wood pellet stove models identified and discussed will help you to decide upon the best wood pellet stoves to choose from in order to meet your needs.